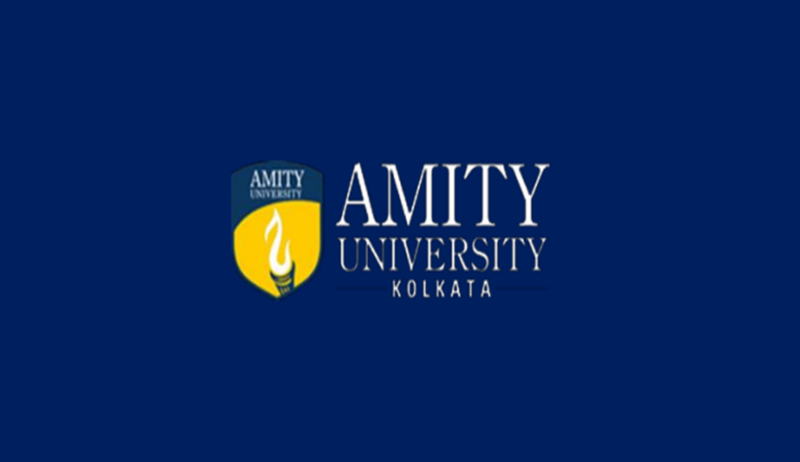 AMITY Law School, Kolkata is conducting the Third edition of 3rd State Level Amity Moot Court Competition, 2018. The Competition is open to all students enrolled bona fide in Universities, Colleges and Institutions imparting Legal education on a regular basis that leads to an undergraduate Law course (5 years integrated Law course / 3 Year LL.B. Course) or Masters in Law (LL.M. / ML). An Institution/College/University can enter the Competition with more than one team. The Registration Fee for a team of three (3) members is INR 1,200/-. The registration fee for a team of two (2) members is INR 1,000/-. Teams may request for clarifications via e-mail to alskmoot2018@gmail.com latest by October 20, 2018 (23:59 IST). Confirm the participation of your University in the Moot Court Competition by filling the Google Form which is available at this page before October 20th, 2018.